Sometimes, your STUFF can be a little overwhelming. Whether you are de-cluttering your current home, planning to downsize and move, or emptying out a loved ones’ home, we can help. 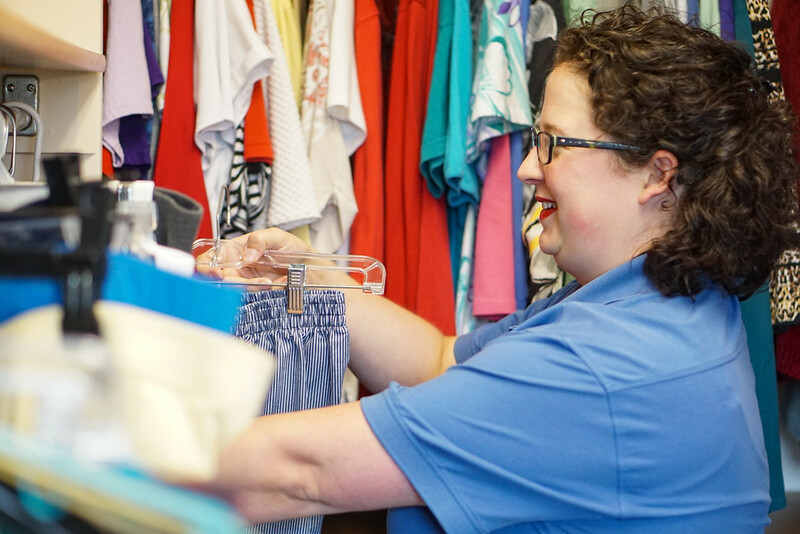 Changing Spaces SRS helps you sort through the belongings in your home, make decisions about what to keep and what to release, and manages all the details along the way. If you are moving, we provide all the boxes and packing materials, and we do all the packing. We also manage all the details and logistics of move day, and we unpack and organize all your belongings once you are in your new home. We can also organize and run an estate sale to find new homes for the items you no longer need, use or love. Call us to set up a free in-home consultation where we will further explain our services, acquaint ourselves with your situation, and develop a personalized plan to help make your move easy. Changing Spaces SRS, LLC is proud to be the premiere Senior Move Management Company in Lincoln, NE. 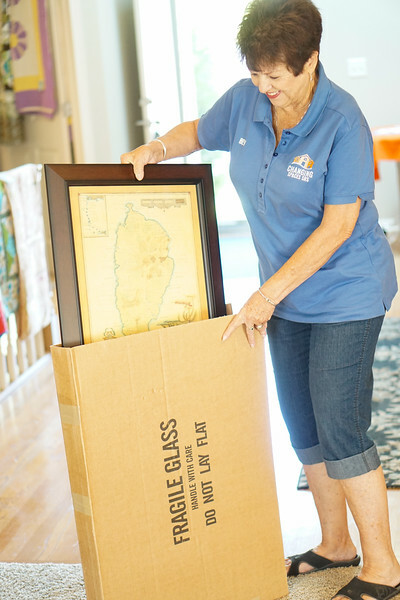 Since 2008, we have specialized in rightsizing and relocation assistance for seniors. We are a bonded and insured company that offers a full range of services designed to give you peace of mind and caring assistance as you move towards a home environment that best suits your needs. Our mission is to provide you with the quality consultation and management services, as well as the physical labor, needed to accomplish a transition you can feel good about. 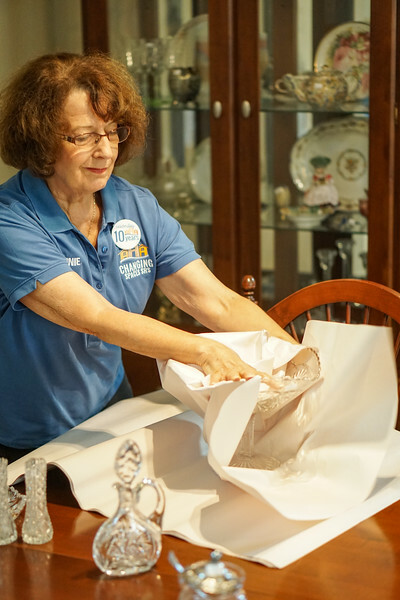 As a member of the National Association of Senior Move Managers (NASMM), we are proud to have the designation of a member of their Circle of Service Diamond Society, which is a special designation reserved for senior move managers who have been providing a high level of service to clients for 10 years or more. We are delighted to be honored in this way. Rightsizing is finding that place between too much and too little in your life. Changing Spaces SRS can assist you in finding that place while you prepare for a move, or even if you plan to stay in your current home. 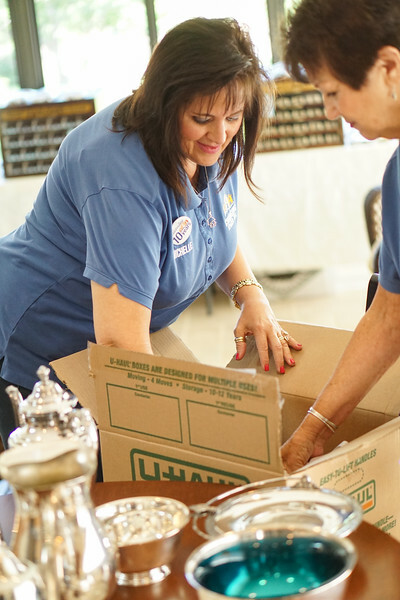 Our goal is to assist you with the process of clearing out items that you no longer use or love in your home, and find a way to keep those items that are near and dear to your heart. By clearing out the excess, there is more room to display and enjoy those items that bring you happiness. We provide a wide range of services designed to help our clients and their families through the rightsizing transition with ease.